- Dedicated ACLEDA Bank Token. - Easy to use flow for quick easy One Time Password Generation And Usage. 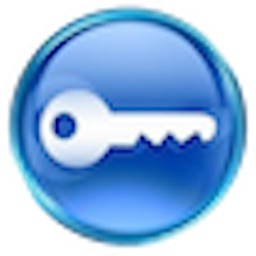 - PIN Protected for security in case of theft. 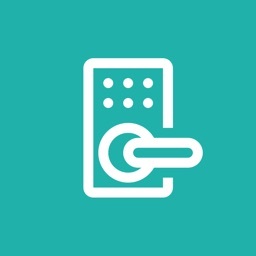 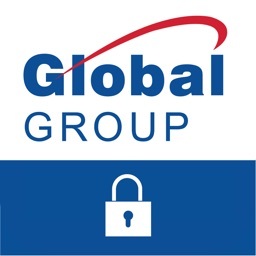 - Real Time Token Activation and Time Check to sure effective OTP generation. 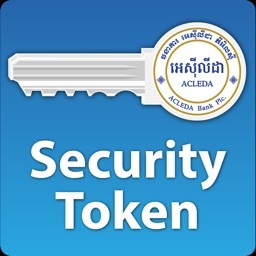 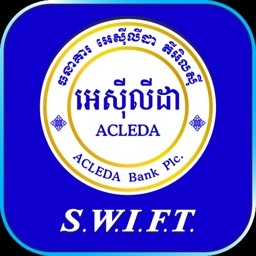 Please request registration code from ACLEDA Bank online banking to get started after installing the token on your phone.